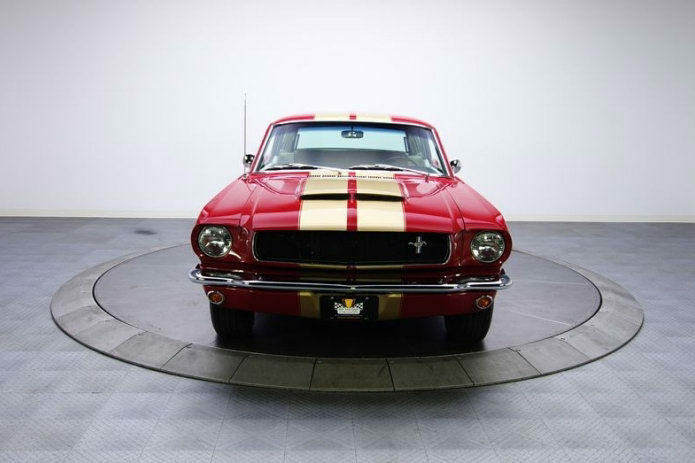 A 1965 Ford Mustang Shooting Break can be bought from anAmerican showroom for nearly 50,000 euros. 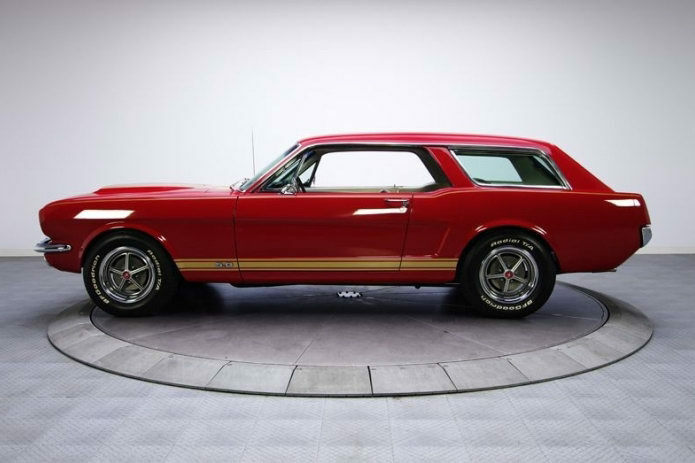 Ford Mustang, one of the most famous and valued representatives of the muscle car kingdom seems to have always one surprise. 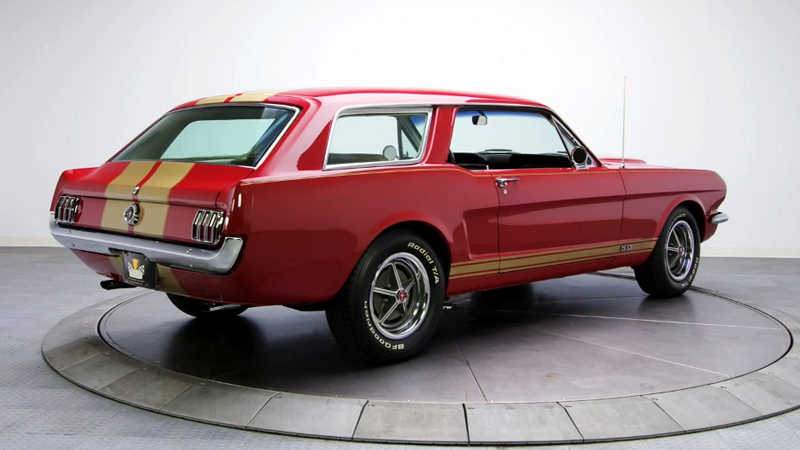 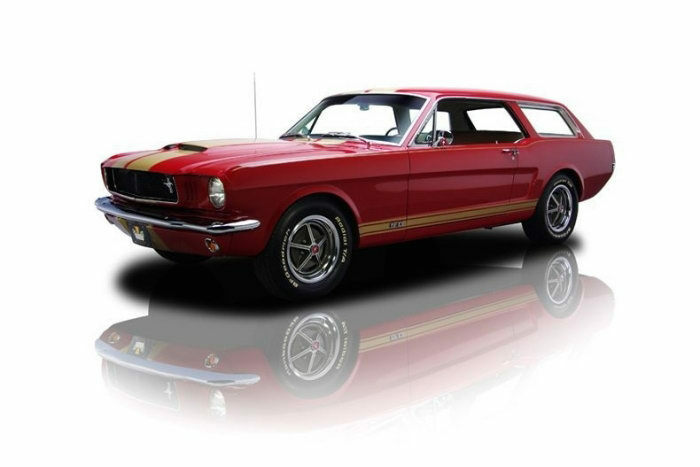 In the videos below you will get acquainted with the shooting brake version of a custom-build 1965 Mustang. 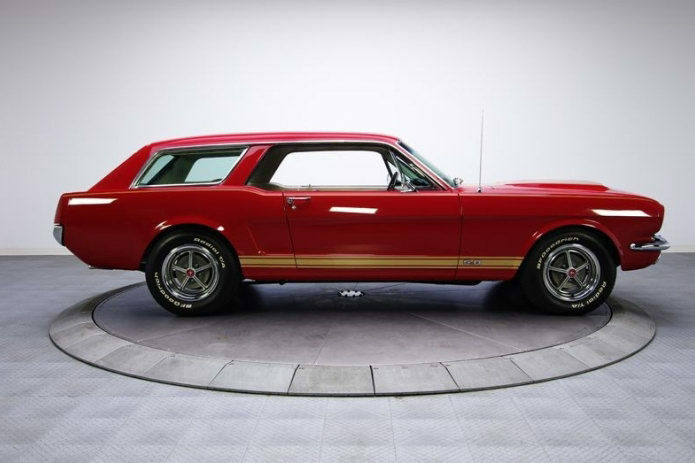 This entry was posted on October 1, 2011 by cosmonavigator. 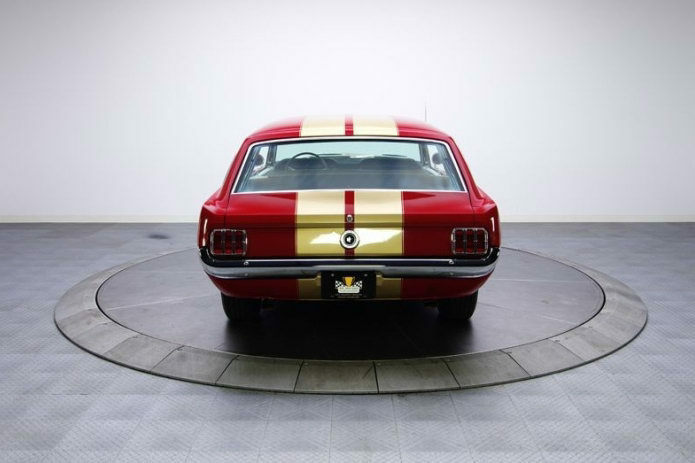 It was filed under Transportation and was tagged with 1965 Ford Mustang Wagon, 2011, alternative, cosmo, cosmo navigator cosmonavigator, cosmonavigator, current events, dailies, Design, funky, funny, gallery, great, life, Life Style, media, news, nice, october 1 2011, opinion, opinion photography, photo, photography, silence, thoughts, watch.